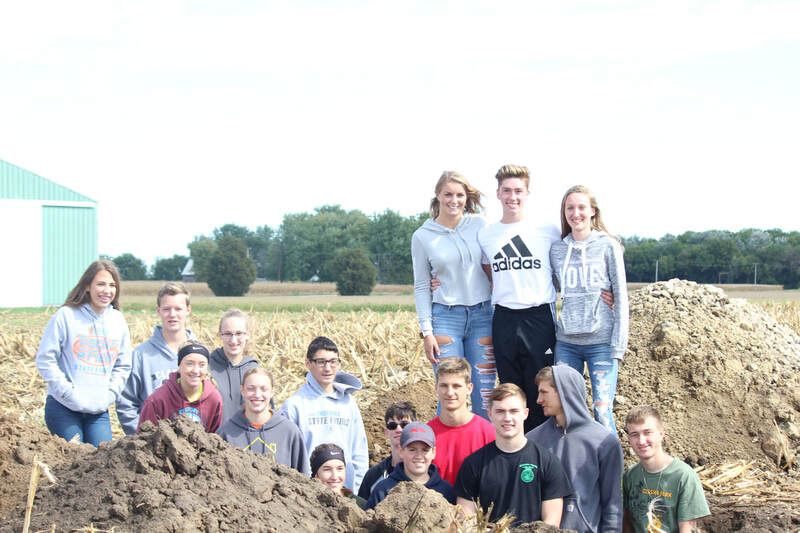 On September 26, 42 members competed in the Section 10 Soils Judging Contest. The team did very well, placing 1st overall. On October 17, the Cissna Park Greenhand Bowl Team placed 2nd in the Section 10 Greenhand Bowl Contest. On October , the Ag Sales team competed at the Section 10 and District II contest at Joliet Junior College. The team consisted John Redeker, Anthony L. Kaeb, Anthony D. Kaeb, and Marty Bauer. The team placed 1st in the Section 10 contest. The team placed 2nd in the District II contest, advancing to state. The Ag Sales team placed 10th at the State contest on December 5. The Section 10 Dairy Products contest was held on December 2. The team placed 1st overall. The Dairy Products team placed 15th at the State contest on December 5. The Cissna Park FFA Varsity Parliamentary Procedure team competed at the Section 10 Parliamentary Procedure contest at Herscher High School on January 20. The Varsity team placed 2nd overall, advancing to the District contest. 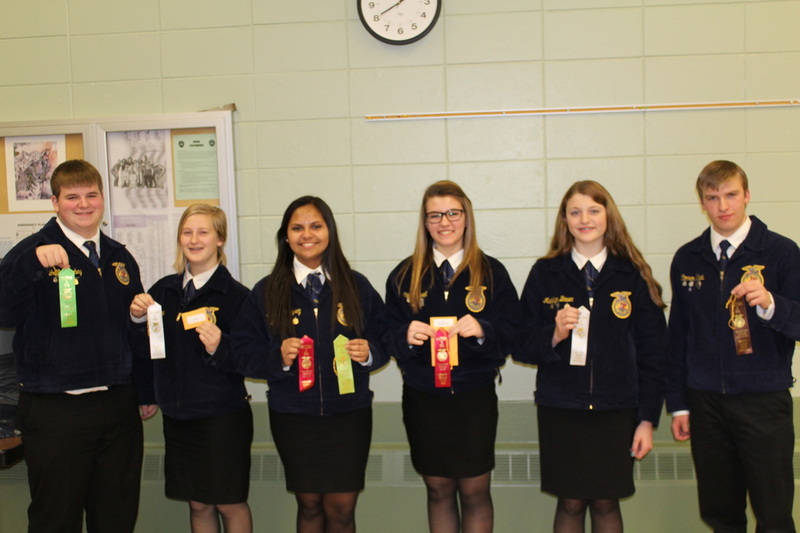 On February 17, the Cissna Park FFA Parliamentary Procedure Team competed at the District II Contest in Joliet. The team placed 1st at the contest and advanced to the State Contest, which will be held in March. 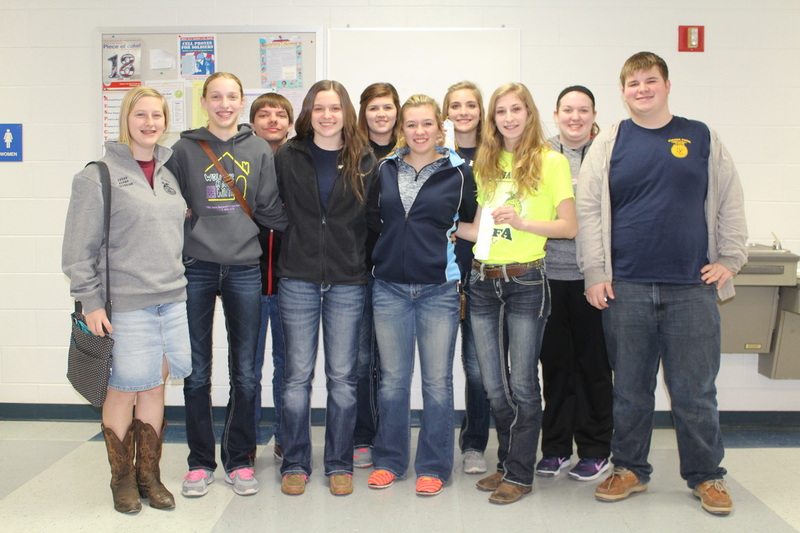 On March 2, the Cissna Park FFA Vet Science team competed in the Section 10 contest at Tri-Point. ​The team placed 6th overall. On October 17, 45 members competed in the Section 10 Crops Judging Contest. The team placed 2nd overall. On October 17, the Cissna Park AgriBowl Team placed 4th in the Section 10 AgriBowl Contest. 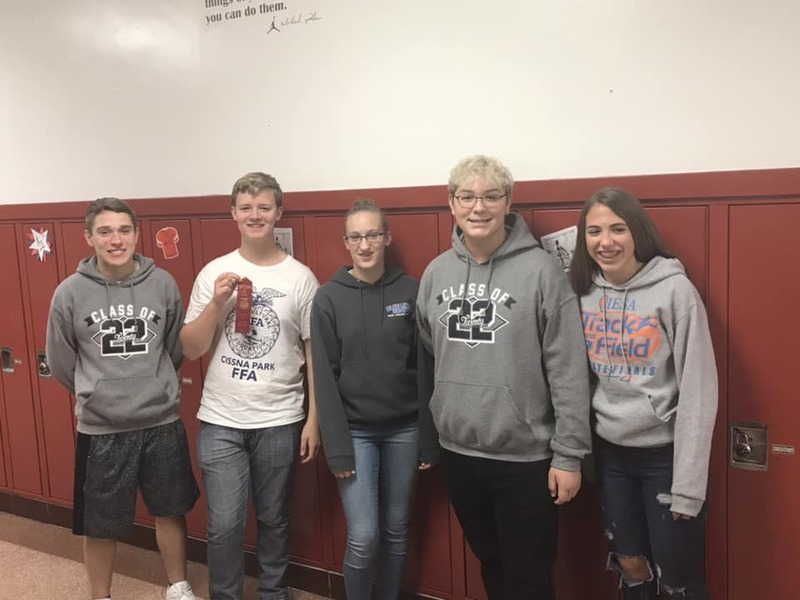 On October 7, the Meats Judging team competed in the Section 10 contest in Watseka. 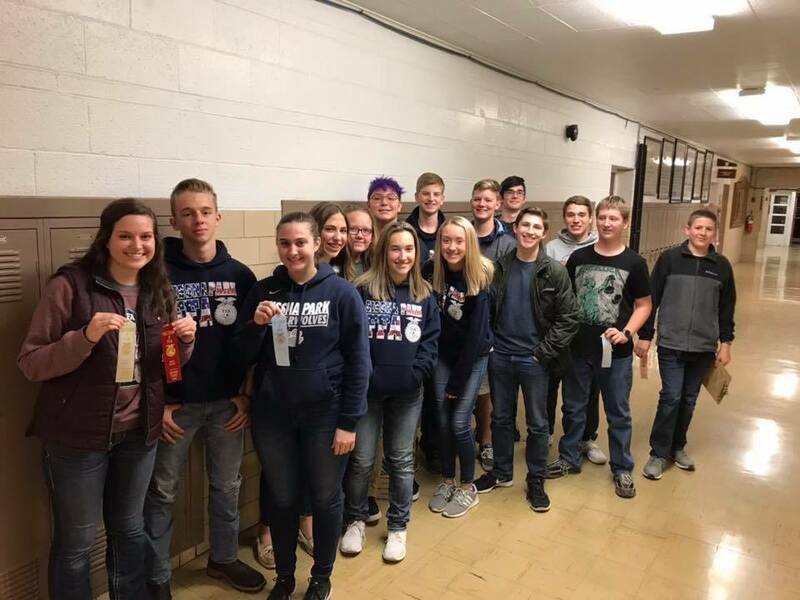 The Meats Judging Team placed 12th at the State Contest on December 5. 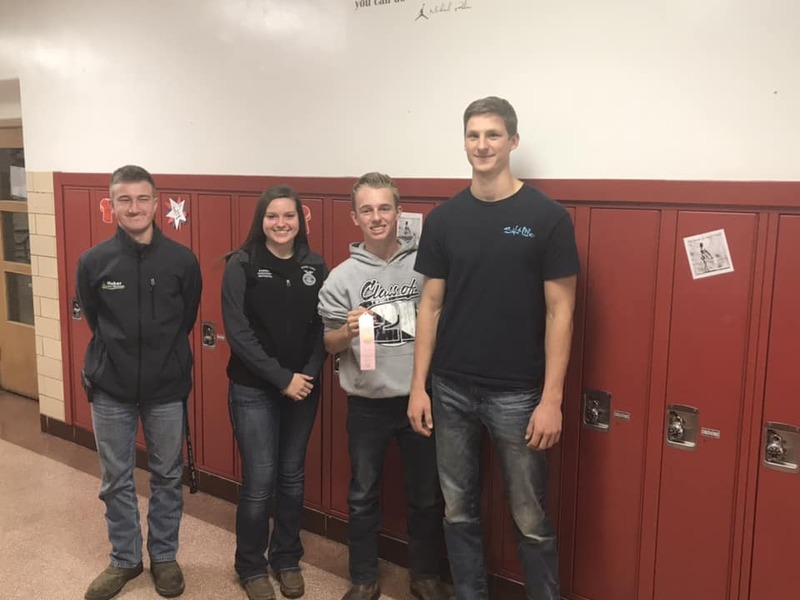 The Agronomy team placed 3rd at the Section 10 contest on December 2. Sharon Hardison placed 10th individually. 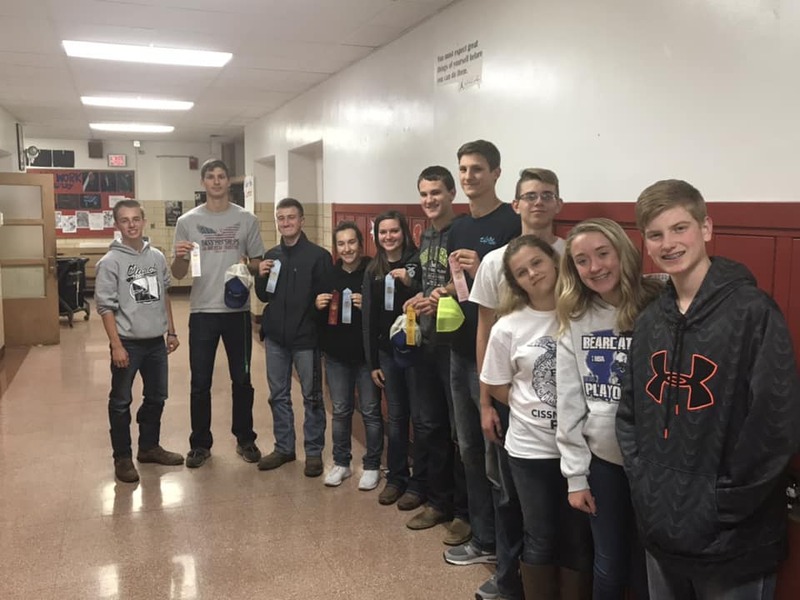 The Greenhand Parliamentary Procedure team competed at the Section 10 Parliamentary Procedure contest at Herscher High School on January 20. The Greenhand team placed 1st overall. On March 2, the Cissna Park FFA Food Science team competed in the Section 10 contest at Tri-Point. The Food Science team placed 3rd overall. Laura Kaeb placed 19th individually.